In my last blog, I talked about why Ireland is a great place for insurers to road-test changes in their distribution model. I also identified some key steps to follow to help these new distribution models come to life. This time, I’m looking at change. 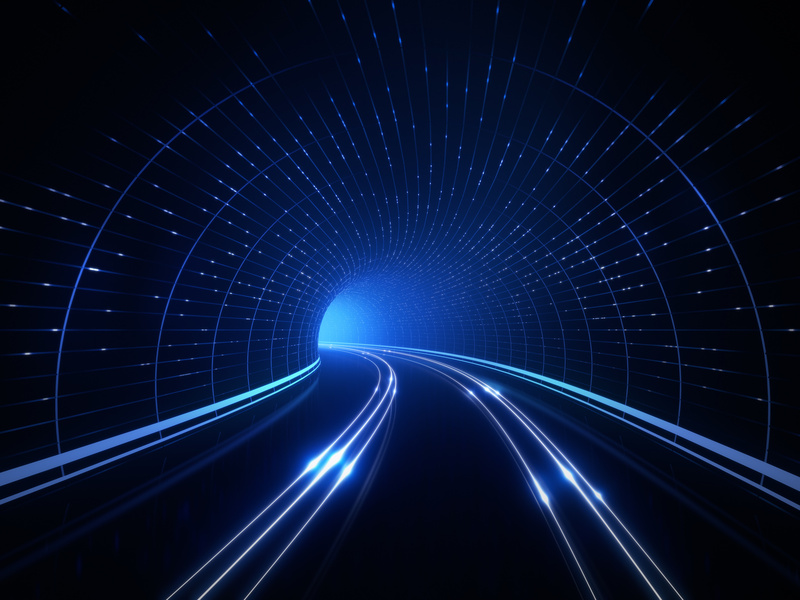 Firms certainly recognise they can’t afford to be complacent (if they ever could): agile new competitors, unimpeded by legacy cultures and infrastructures, are attracting increasing amounts of funding. And a number of leading insurance players have already launched their own digital innovation journeys that enable new products like on-demand insurance. In other words, it’s becoming an increasingly tough and competitive market, no question. And no surprise that insurers are investing more and more in change. Accenture’s Insurance Change Survey 2017 puts this in perspective: we found that insurers are investing in all aspects of change, with 53 percent of them expecting to increase these investments over the next year. The survey also identified the external and internal factors that are driving change for insurers. Top among internal drivers are improving the customer experience (something we examined in the first three blogs in this series), cost reduction, and better compliance. Outside the business, firms are most alert to changes in customer expectations, technology developments, new competition and, no surprise, new legislation and regulatory fines. Let’s look at these external factors in a bit more depth. Where customer expectations are concerned, the main change is the shift to liquid expectations. Customers expect to receive the same seamless experience from every provider they visit online, whether that’s Amazon, Google or you, the insurer. Technologies are surging past performance benchmarks, doing things their inventors always hoped they’d achieve, but never expected to see happening so fast. And it’s a trend that’ll only accelerate from now on. Insurers aren’t immune. They must keep pace or lose out to competitors more in tune with the zeitgeist. Although we’ve seen some firms entering the Irish market only to exit again, increasing competition is inevitable, particularly from FinTechs, retailers and, of course, the GAFAs (born-digital giants like Google, Amazon and Facebook). Irish insurers have to change to meet this threat. And last among external factors, legislation and regulation. From the EU’s Insurance Mediation Directive and Insurance Distribution Directive to the Irish government’s Cost of Insurance Working Group, there’s plenty to take into account. Systems have to change to stay abreast of these and other developments (insurers that get this right and are seen as leaders in this area should enjoy new opportunities and rewards built on greater customer trust). So how are insurers dealing with these change imperatives? We know that, in many firms, investment priorities are tightly interwoven, as new digital technologies are harnessed to improve the customer experience and lower the cost to serve. Certainly, for the time being, cost reduction will continue to be a priority objective. And our survey shows that most firms expect this to be the investment category that grows fastest over the next year. It’s being driven by the short-term pressures facing the industry, as well as by the high combined ratios confronting insurers in mature markets. Without material change in the cost efficiency of their operations, there’s little doubt what lies in store: traditional insurers will struggle to bridge the gap between themselves and online carriers which have fewer fixed assets and lower running costs. We found that over 80 percent of insurers are actively investing in changes to their risk and regulatory compliance capabilities. Fifty-four percent expect these investments to increase. And 83 percent feel that their strategic change portfolios are being held back as a result. It’s a classic ‘rock and a hard place’ conundrum. Despite this mandatory burden, it’s encouraging that 80 percent of insurers are also investing, moderately or significantly, in new digital technologies and channels. Sixty-one percent expect to increase these investments soon. Among the top priorities here are big data, analytics and mobile, closely followed by IoT, cloud, social, ecosystem and robotics. Closing out this blog, the survey includes one particularly sobering finding: 80 percent of insurers say their shareholders expect change programmes to deliver targeted benefits within 18 months. The days of multi-year programmes with back-loaded benefits are gone forever. And that’s something which change leaders have taken to heart. In my next blog, I’ll look at what these leaders are doing differently…and why this needs to be the organisational template for Irish firms from now on. Thanks for reading.